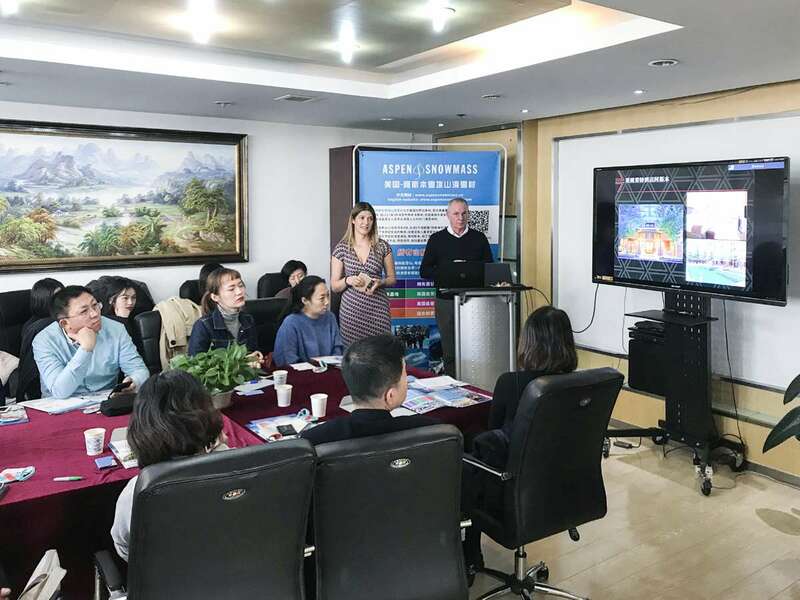 In order to attract more Chinese tourists in the following snow season (2018/2019), Aspen Snowmass, a well-known winter destination located in Colorado in the United States, held a workshop in Beijing on 21 November 2018, with the support of World Travel Online. 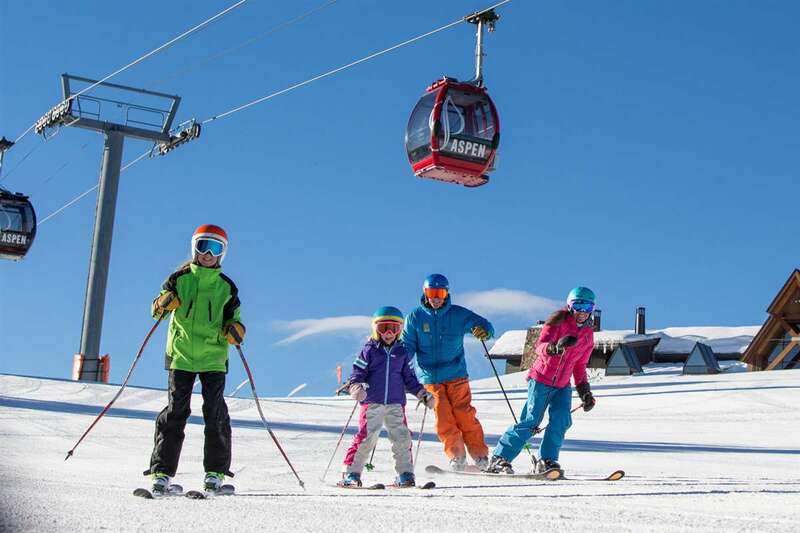 Ms. Sonia Bekhaazi, Sales & Marketing Manager for Aspen Skiing Company, said that Aspen Snowmass is a potential destination for Chinese tourists. 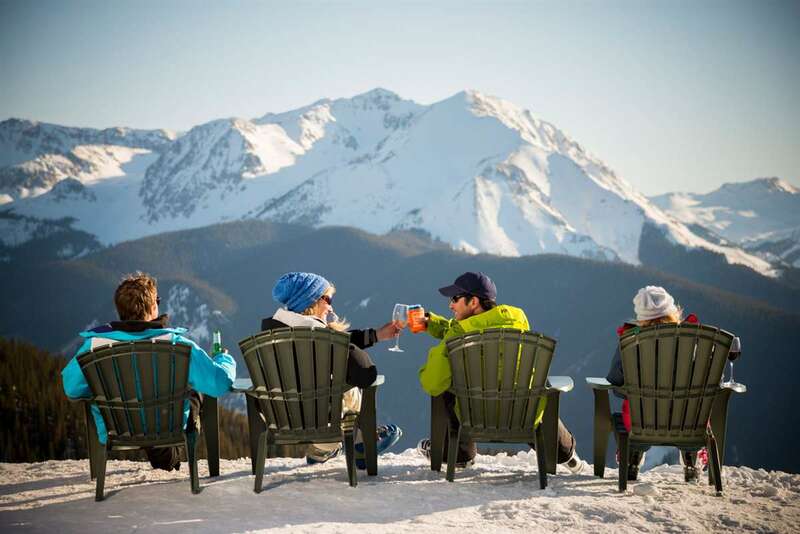 Rather than focusing entirely on the ski slopes and facilities, Aspen Snowmass introduced information on what to see and do in the area to tour operators, including site seeing, local foods and other special experiences, such as shopping. 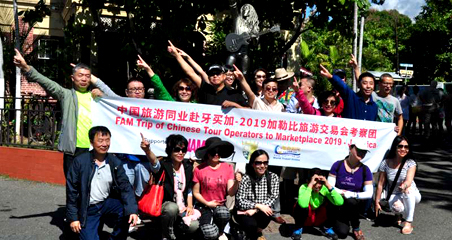 Mr. Pete Hayda, Director of Sales and Marketing for The Little Nell and Limelight Hotels, expressed his confidence to allure Chinese guests. 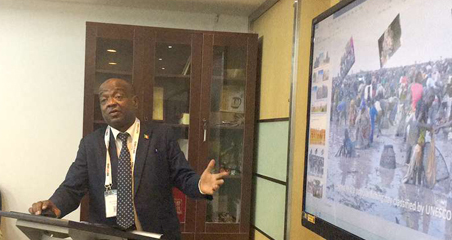 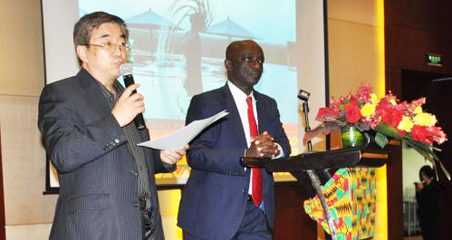 He was very glad to share the accommodation experience with Chinese tour operators and ensured more Chinese-friendly services available in the hotels. 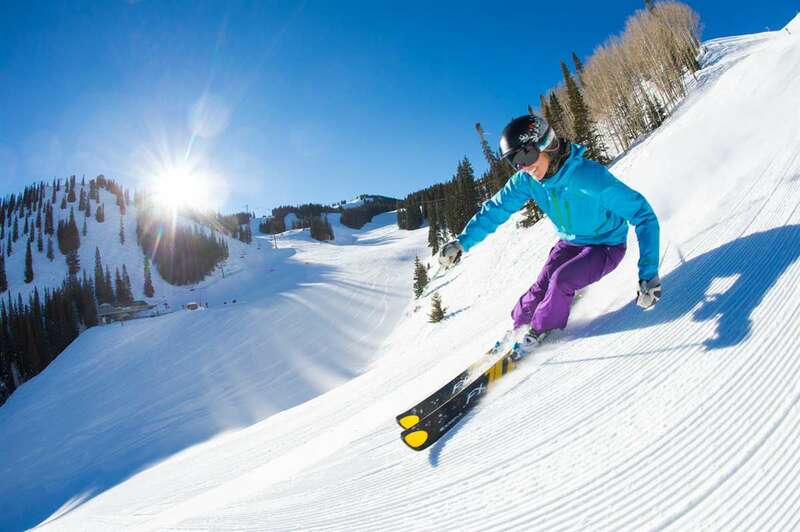 Winter sport is a new frontier for Chinese tourism and it is extremely competitive. 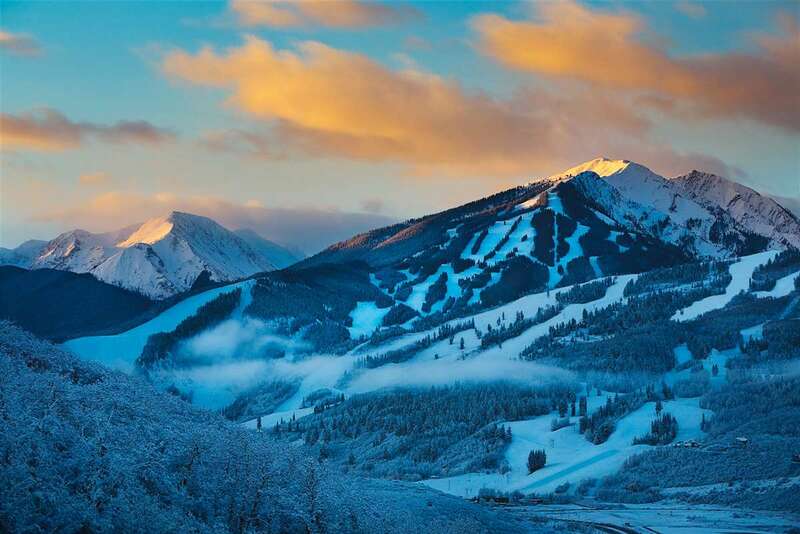 However, for Aspen Snowmass, the air routes growth between China and the US, relaxed-visa policy for Chinese tourists, and the Beijing Winter Olympics 2022 inspiration for winter sports are the game changers.